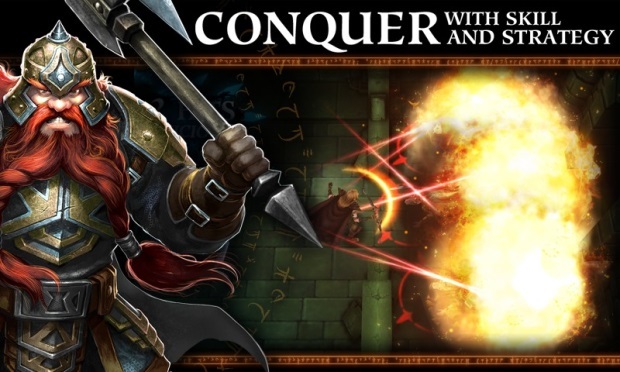 Dungeons and Dragons: Arena of War is the first free-to-play D&D game for mobile devices. 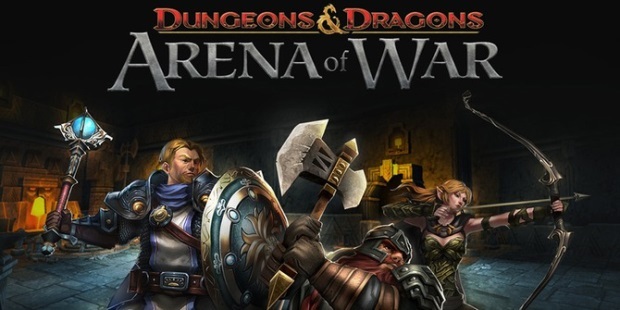 An action role-playing game, Arena of War takes place in Forgotten Realms during The Sundering, an event that will reshape the world above and below. 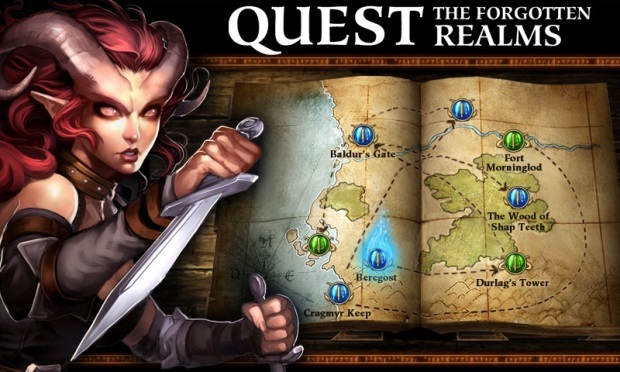 You must fight as a champion of good to restore the balance before the Sundering is complete. 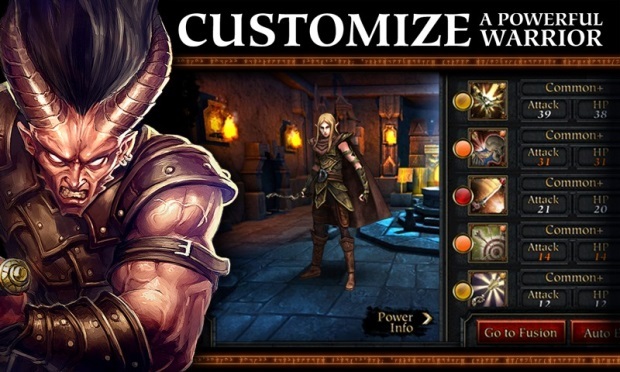 Customize your warrior with hundreds of powers, battling with touch-based attacks and facing new enemies every month - and call upon your friends to fight evil with you. 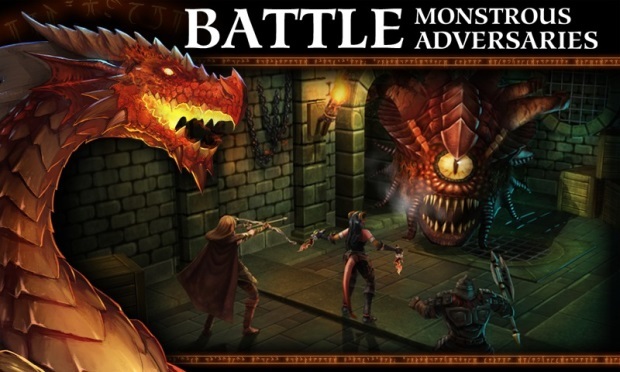 A new mobile title set in the world of D&D prepares to challenge gamers on the go.